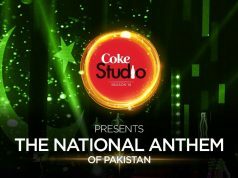 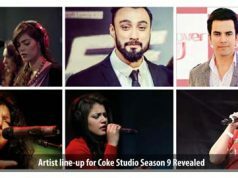 Coke Studio Season 5 Episode 5 Promos are out. 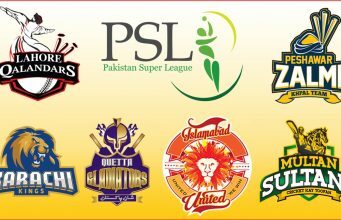 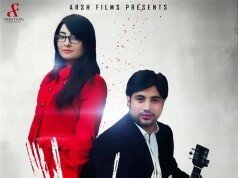 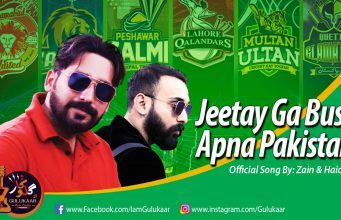 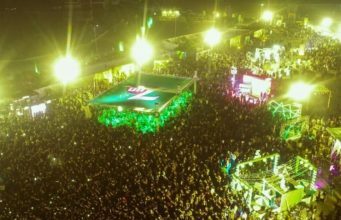 Watch Chakwal Group, Farhan Rais Khan, Overload, Symt feat. 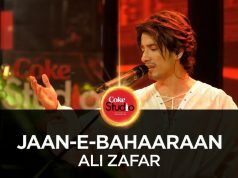 Sanam Marvi and Meesha Shafi in the 5th episode of Coke Studio Season 5.